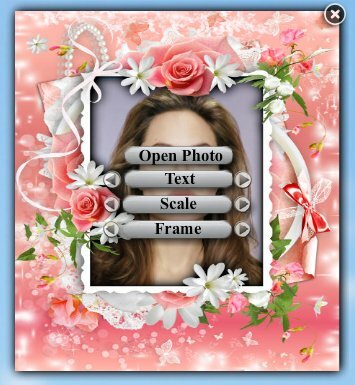 New widget - from photofuneditor.com site New photo frames with flowers on your desktop. 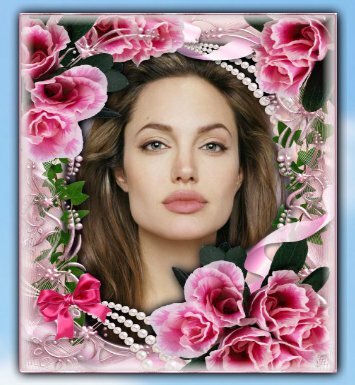 Photo of a loved one, decorate roses, tulips, daisies. Drag the widget on your desktop to any place. Make the basic settings - zoom, the selection frame, add text. The program will be automatically loaded with the operating system. 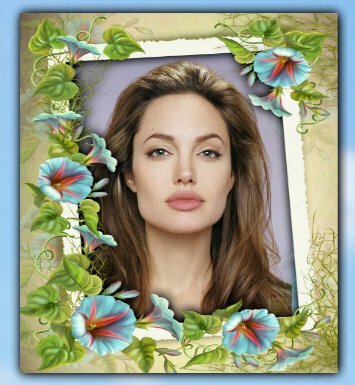 Widget - flower frames - you will add warmth and comfort in your workplace or on a home computer.